It’s the time of year to prepare your home and family for weather emergencies and natural disasters. As you do, remember to include planning for your pet! A recent survey from BANFIELD™ Pet Hospital found 91% of pet owners aren’t ready for the next natural disaster. But with a little bit of planning, you can be prepared. The second Saturday of May is National Animal Disaster Preparedness Day, and we’ve gathered some tips to help. 1. Be ready before a disaster strikes. 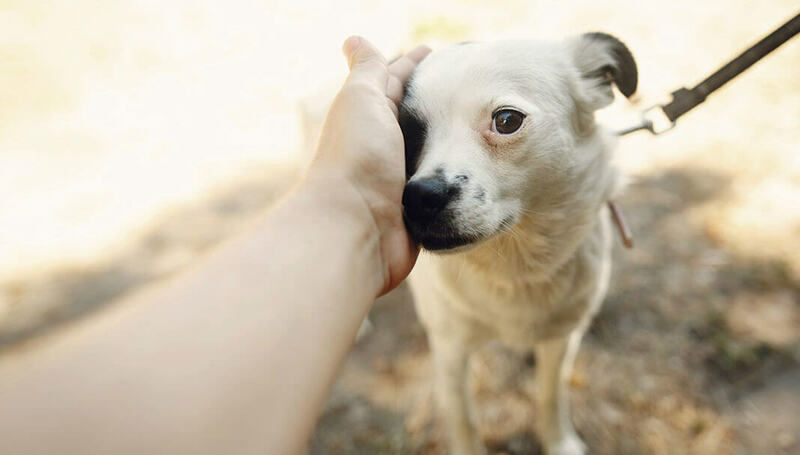 When pets are microchipped, they are much more likely to be reunited with their owners if they get lost. So, don’t wait for a rainy day (literally!). Make sure your pets are microchipped and that the information on the chip registry is up to date. The American Veterinary Medical Association (AVMA) has a helpful video about microchipping here. 2. Have a family disaster preparedness and evacuation plan. 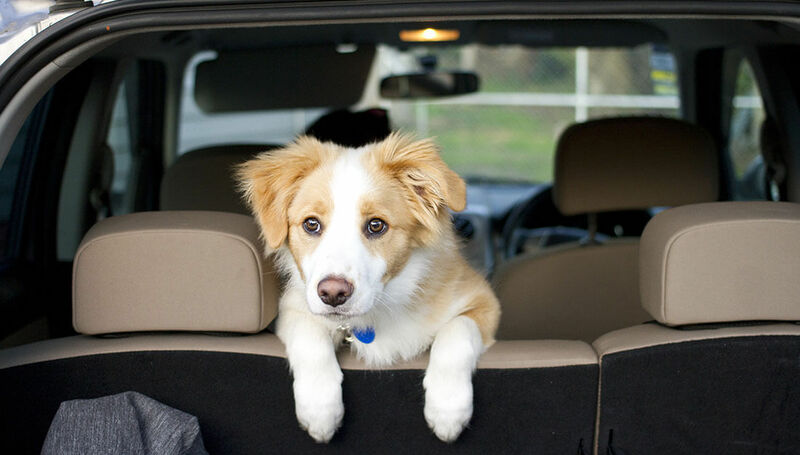 Include your whole family in your plan – even the four-legged family members. Make sure everyone knows their role. For example, who gets the pets? Who grabs the pet emergency kits? FEMA offers this booklet (PDF) to help pet owners plan. 3. Make sure each pet has their own items for safe transport. 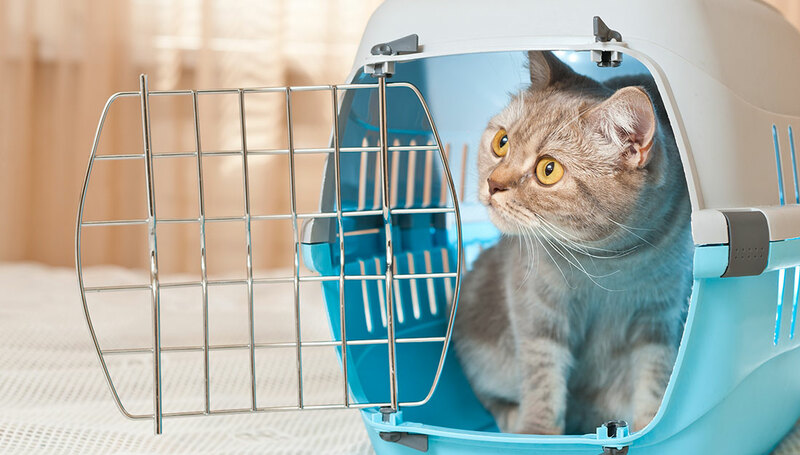 Have a carrier or crate for each of your pets, and mark it with their name, your name and your contact information. Familiarize them with it ahead of time, so they won’t resist going inside in case of an emergency. Also, have a leash ready for each pet, to keep them from running away or getting lost in a chaotic situation. 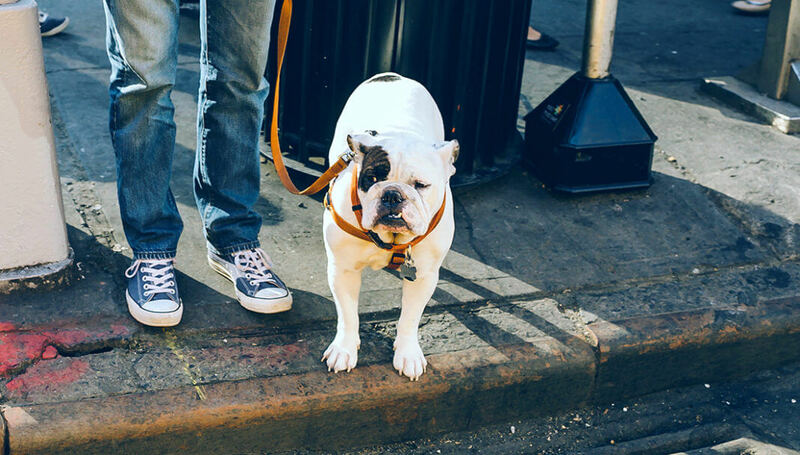 Pets should always wear collars so they’re leash-ready when needed. Here are more tips from BANFIELD™ Pet Hospital. 4. Have a pet emergency kit ready to go. Your kit should be in a waterproof container and include at least a week’s supply of food and water, and any medication your pet may need. You may also want to have a favorite toy, some treats and familiar bedding. Plus, remember to pack cat litter or dog waste bags. Make a list of items to add at the last minute, such as food bowls and your can opener. Add photos of you with your pet, too, to document ownership. Here’s a helpful video summary of what you’ll need. 5. Make disaster preparedness plans for when you’re not at home, too. Don’t let furry friends ride out a storm alone, and never leave pets chained up in the yard. 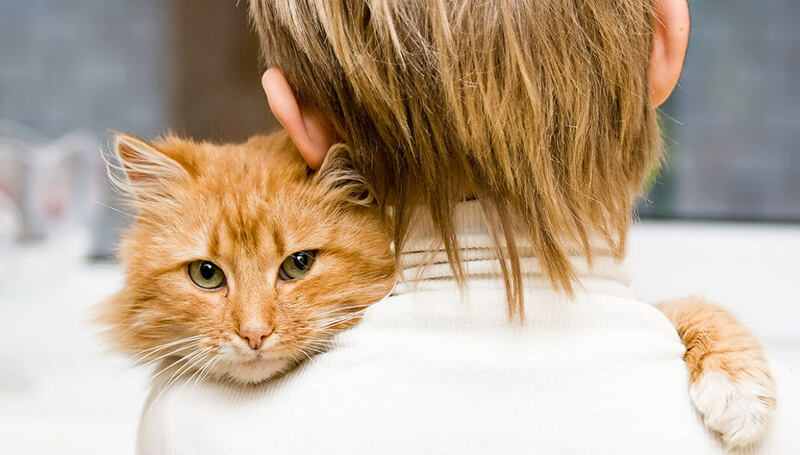 The Ready.gov site suggests a buddy system for emergency pet care. Have a neighbor or relative who will check on your pets or provide shelter if you’re not close buy when a disaster looms. You can do the same for them. 6. Be ready with health records and information. Be sure your pets’ vaccinations are up to date, that you have proof-of-vaccination, and that you have information documenting any medical needs. BLUEPEARL™ Veterinary Partners suggests keeping key pet health documents, like vaccine history and records about illnesses or allergies, where you can easily access them in an emergency. Use a waterproof container. You should also always have contact information for your veterinarian with you in case of emergency. Program it into your cell phone! 7. Know your pets’ favorite hiding places. When bad weather is brewing, pets may be scared. BLUEPEARL™ recommends bringing pets inside as bad weather approaches, so you won’t need to search for them if things get worse. 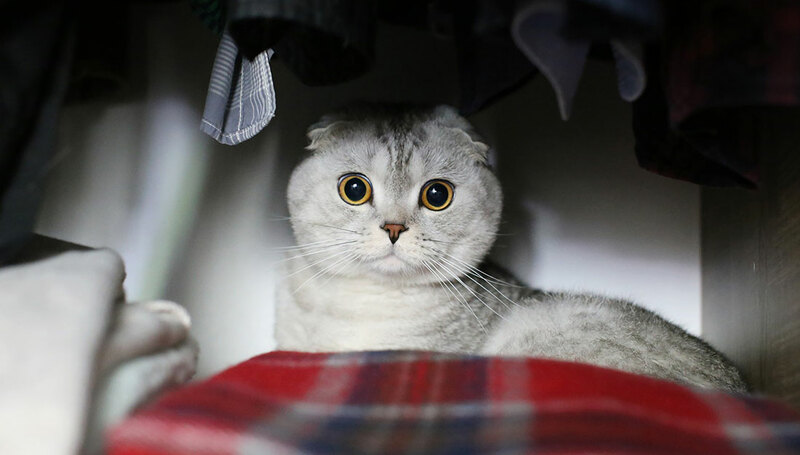 Be sure you know where pets typically hide inside the house – for example in a favorite closet or under the bed – so you can find them quickly if you need to evacuate. 8. Have a list of local boarding options for disaster preparedness. If weather damage is bad enough, you may have to leave your home for a time while repairs are made. Keep in mind that some shelters don’t accept pets. Those that do will likely require collars and rabies tags along with your vaccination records. Have a list of local boarding facilities and hotels that take pets, as well as friends and family who might be able to help in case of emergency. 9. Make sure your pet is safe when you get home. Even after the storm has passed, don’t let pets roam around your yard or neighborhood after a natural disaster. There could be debris, electrical lines or other dangers. Familiar landmarks might be gone, leading to a pet getting disoriented or lost. Plus, your pet may still be anxious from the experience of weathering the storm. Keep pets safe by monitoring them carefully and keeping them leashed while outdoors. The devastation of a natural disaster can be incredible. During the terrible storms of 2017, Mars worked to help as many pets and pet owners as possible, including donating more than 350,000 pounds of food and providing disaster relief grants. But the very best thing that all of us can do is be prepared ahead of time, in case disaster strikes. No one wants to think that their home or family will ever be threatened by a natural disaster but having a plan can help keep you safe. Please share this article to help spread the word!